The 2019 all-new Ram 1500 and Toyota Tundra have a new kind of rugged driver in their sights – one that appreciates high-tech safety and interior quality. However, choosing between the two can be a bit of a conundrum. You’re probably wondering, for example, which is up to your daily hauling requirements. Our comparison guide is here to help. 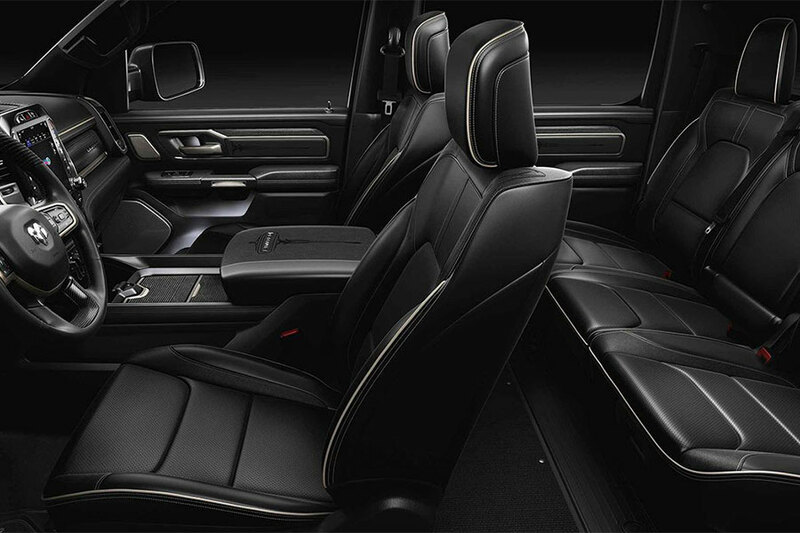 Ram trucks have long been known for their best-in-class cabin comfort and interior style. Even after a complete redesign, this fact definitely hasn’t changed. The all-new Ram is still your best bet for truly enjoying the ride, regardless of the terrain. An exclusive coil-spring rear suspension is behind this truck’s best-in-class ride comfort. The cabin’s fit and finish also sets itself apart from competitors with high-end materials and a solid build. Even when the road gets rocky, the cabin won’t rattle or squeak. On the higher end of the Tundra trim model spectrum, you’ll find downright luxury. As in the Ram, these trucks provide comforts like heated seats and rich leather upholstery. However, the overall Tundra lineup lacks the strong fit and finish of the Ram 1500. In the full-size truck segment, the Tundra stands apart from competitors with its long list of standard safety features. Toyota is known for including top-of-the-line safety tech in all of their models, and the Tundra is no exception. Each of the Tundra trim models gets forward collision warning with automatic emergency braking – an item with the potential to save lives. Lane departure warning is another Tundra staple. This system can tell when you’ve accidentally strayed outside the lines, a helpful feature on a big truck. The Ram also offers these high-tech safety aids. However, they are not standard equipment. 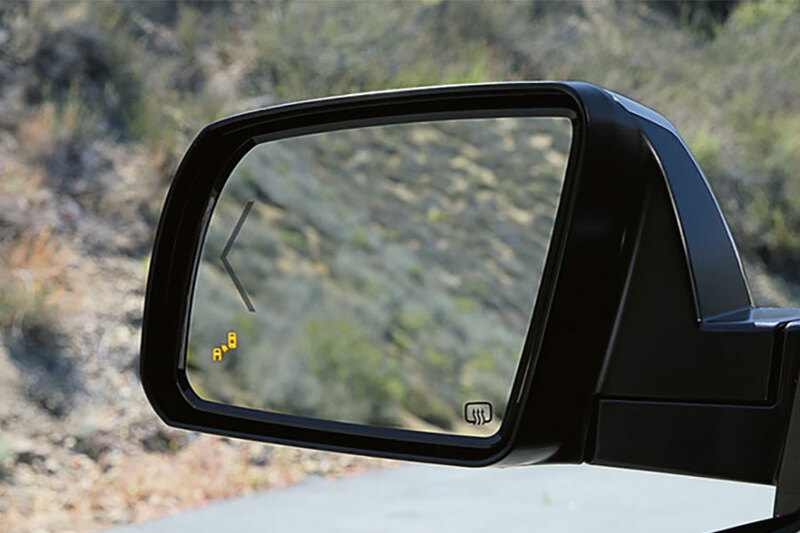 In fact, forward collision and lane departure warning are only available as options on the high-end Laramie, Longhorn, and Limited trims. Ram revised its full-size pickup for 2019, making it almost 225 pounds lighter than before and adding more steel to its underlying frame. 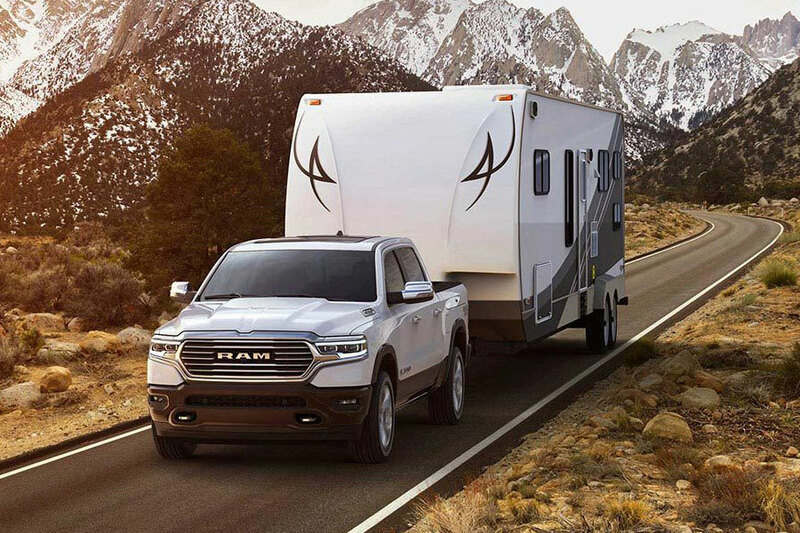 If you’re planning a cross-country trip with a huge family camper in tow, you’ll be pleased to learn that the 2019 Ram 1500 can now tow max loads of 12,750 pounds. The 2019 Toyota Tundra is rugged, but not quite that rugged. 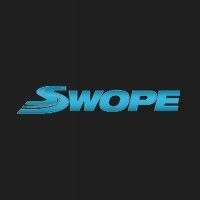 However, if your trailer weighs 10,200 or less, a properly equipped Tundra can handle it. With its lighter, stronger body, the 2019 Ram 1500 is also the better workhorse. Depending on body style and powertrain, this full-size truck hauls payloads weighing up to 2,300 pounds. That’s equal to a serious stack of home improvement supplies. 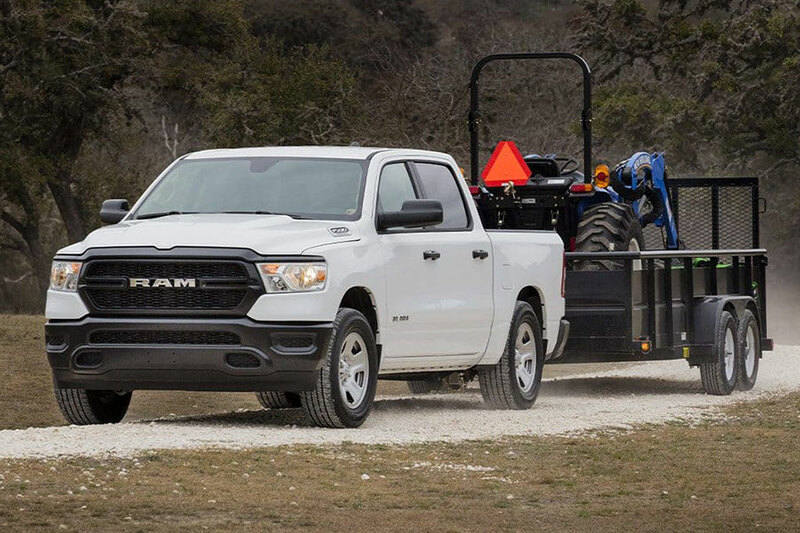 These capabilities also make the Ram 1500 an excellent choice for drivers who bring their business along for the ride, including plumbers and electricians. You can also load the 2019 Toyota Tundra bed with hefty work supplies and camping gear. However, it’s not quite as capable as the Ram, maxing out at 1,730 pounds (depending on body style and equipment). The Toyota Tundra is plenty likable, but the 2019 all-new Ram 1500 is game-changing. The Ram has always had the most refined cabin, but now it’s also got the towing and hauling capabilities to rival segment leaders. If you’re like us, that’s really all you need to know.